Here we go again. After Wednesday night's Powerball drawing yielded no jackpot winners, the prize climbed from $430 million to a gargantuan $510 million. 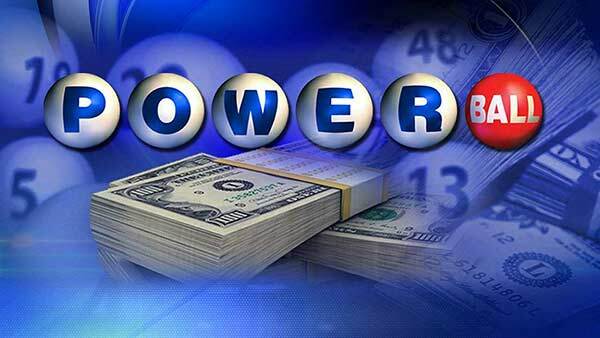 The numbers drawn Wednesday were 9, 15, 43, 60, 64 and the Powerball was 4. The grand prize pool has been growing since June 10 -- meaning there have been 19 straight drawings with no winner. The current jackpot would be the 8th largest U.S. lottery prize of all time. Since there was still no winner after Wednesday's numbers were drawn, the payout will continue to climb until the next drawing on Saturday. If a winner opts for a lump-sum, the payout is significantly less. For a $430 million jackpot, for example, the cash value is $273 million. And, of course, no matter how winners choose to get their money, they'll still have to pay hefty tax bills.